Our team of digital marketers are passionate individuals dedicated to imparting their years of knowledge and experience to our learners. 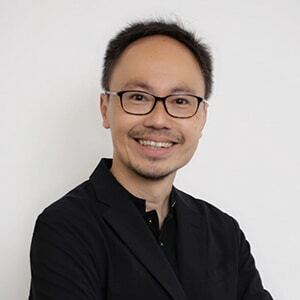 Walter is the Founder and Chief Content Strategist of Cooler Insights, with over 25 years of leadership experience in content & social media marketing, PR, strategy, and industry development. 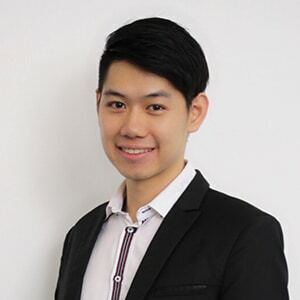 Zhong Li is the Co-founder & Managing Director of Finty, an online financial marketplace that was acquired by Australian financial comparison giant, Credit Card Compare, for a seven-figure sum, 15 months after the company was launched. 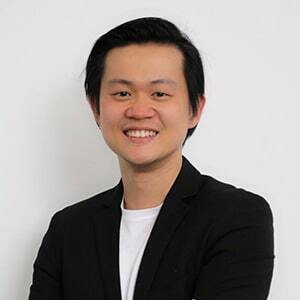 Wayne is a Facebook Certified Professional and an award-winning marketer; his drive for excellence has led him to win multiple marketing awards over the decade. 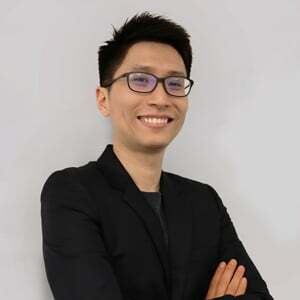 Teck Seng is the founder of Lemonade IT, a Singaporean creative design agency specialising in web design and development. 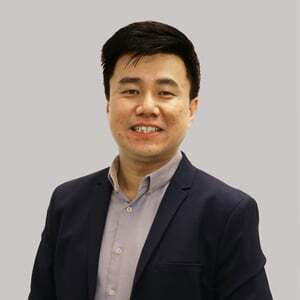 With more than 15 years of experience, his team has worked on web development projects spanning the South East Asian region. 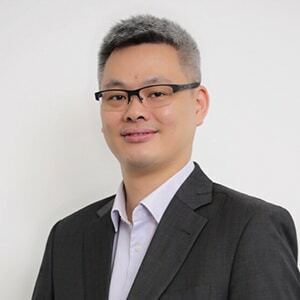 Kevin is an innovative and business-savvy professional with 15+ years of experiences in Global Senior Management roles such as Sales & Marketing, Digital Marketing, Sales Operations, Business Development, Big Data Analytics and Market Research. 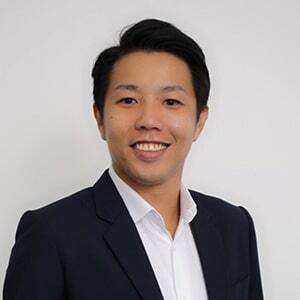 Dhawal is the Managing Director at 2Stallions Digital Marketing Agency, an award-winning full-service digital marketing agency, based out of Singapore that he co-founded in 2012. 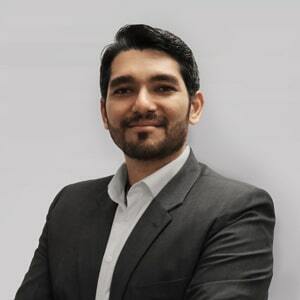 It has grown from a founding team of 2 to a team of 20, and growing, across 4 countries. 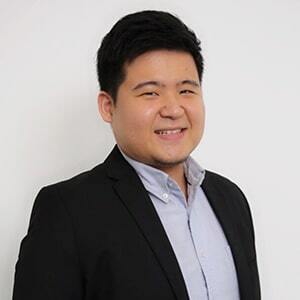 He has overseen more than 250 successful digital marketing projects with clients ranging from startups to MNCs. 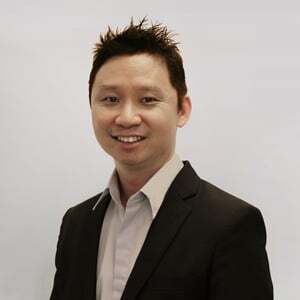 With more than 14 years in the digital field, Roy has managed a wide range of both paid and owned digital channels from SEM, Social Media, Display, Affiliate Marketing, SEO, Marketing Automation, and Mobile Marketing. 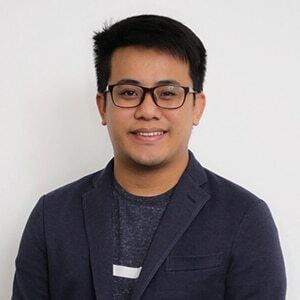 As a result, he has extensive experience in managing an eCommerce business, digital marketing, UI/UX and guiding brands/organisation through the digital transformation process. If you are an experienced digital marketer and are passionate in imparting your knowledge and skills, drop us a mail and we’ll chat!